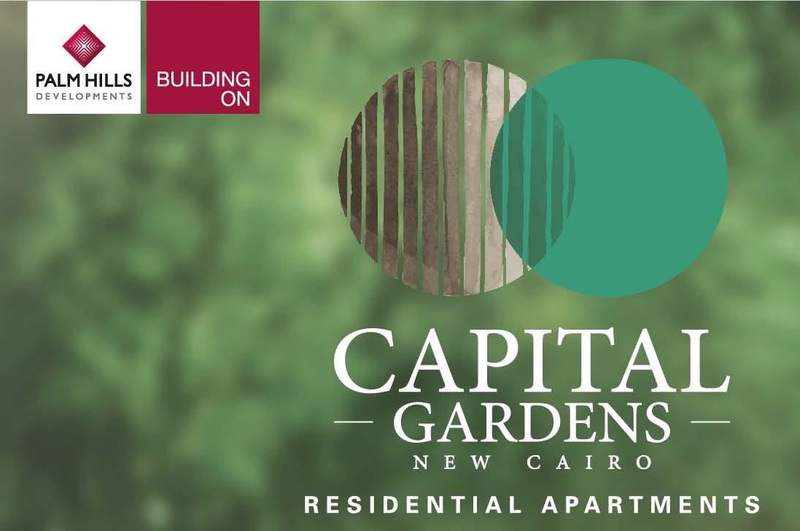 CAPITAL GARDENS IS 35 minutes from Heliopolis and 25 minutes from the New Cairo residential Capital Gardens. 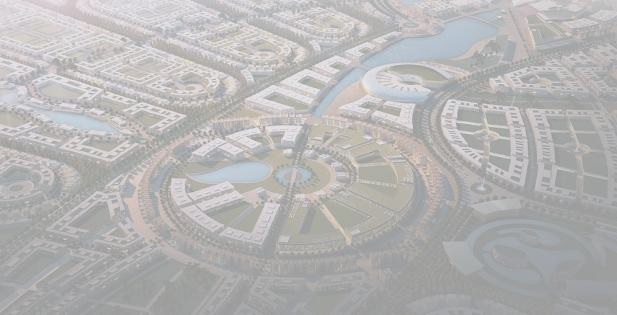 Saraya CAPITAL GARDENS PALM HILLS New Cairo is a unique concept built on 105 acres and promises a residential resort in the heart of the city. Saraya is a mixed use well integrated urbanized community designed for total harmony in all aspects interweaving greenery & retail & entertainment & commercial and administrative spaces along with residential units to make for a self sufﬁcient & neighborly locale. use a modern design style with the functionality of space convolute with the natural surrounding environment & Capital Gardens is an exclusive community highlighting peace of mind in all aspects of life So turn on and tune in or turn off and tune out Capital Gardens is the tomorrow of your dreams & today Capital Gardens is developed with the purpose of bringing a whole new life to light It is speciﬁcally designed towards your wellbeing comfort and security . offering a golden opportunity spanning 433.650 sqm and housing 2.500 homes. Filled with sunny skies & lush greenery along with a myriad of amenities and facilities & Capital Gardens has a built up area representing only 21% of the project’s total area & with 79 % going towards a vibrant landscape interconnected by pedestrian walkways and bicycle lanes to allow for breathing space and room to roam free. A Palm Hills Developments CAPITAL GARDENS staple is the vibrant and lush landscapes coloring all of its projects and Capital Gardens promises just that. With 79 % of its area dedicated to gardens & parks and pedestrian footpaths to not only enhance the scenery & but also create a better climate and breathing spaces for you and yours. The idea behind Capital Gardens is to bring the resort aspect of life to the residential scene.